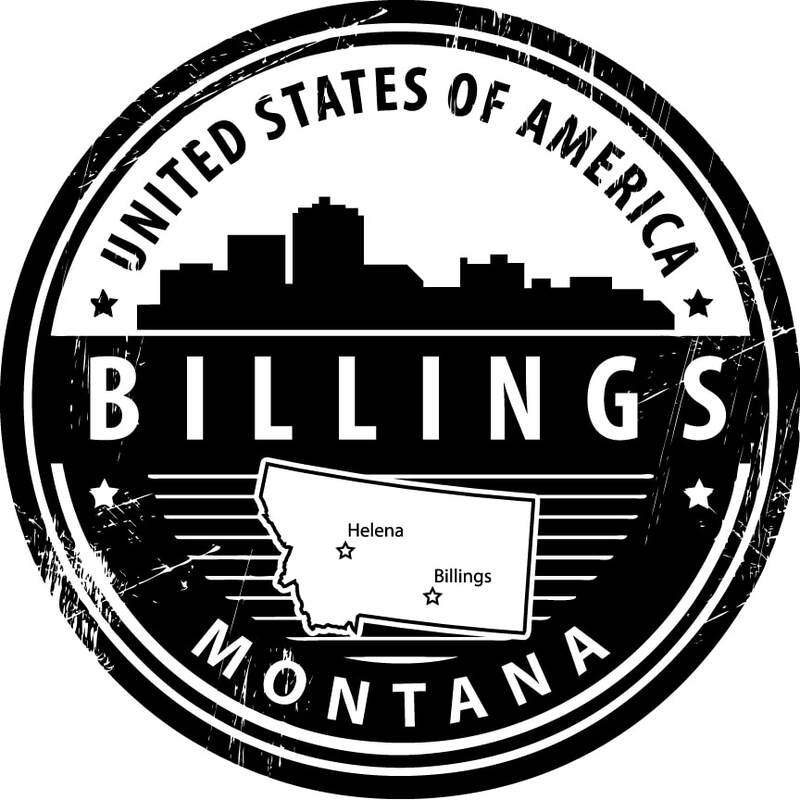 CCM is a community supported 501(c)(3) nonprofit organization with it's base of operations in Billings, Montana. We exist to help Montana families flourish by providing exciting educational activities through museums and other projects. We hope to bring to the Treasure State all of the educational opportunities you would find in much more populated states. ​Please take a look at our active campaigns to see if you would be interested in promoting or contributing to a specific project.